Pre-curved brim. ESPAÑA woven text on front. 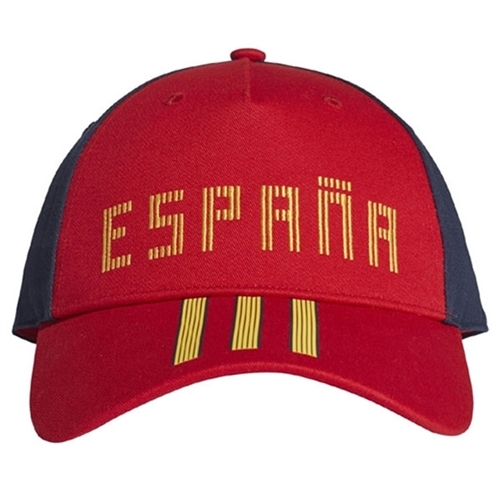 Our adidas Spain 3‑Stripes Cap lets you cheer the Mexican National Team with this great cap featuring a curved brim with the "ESPAÑA" embroidered text across front.